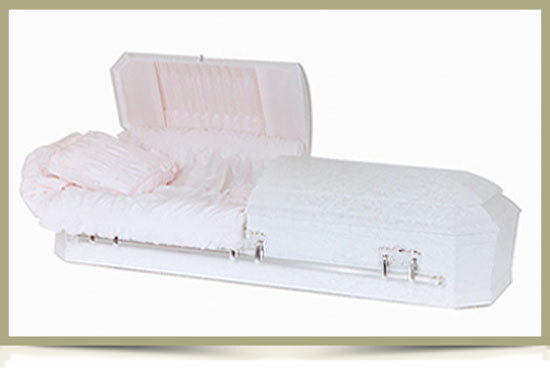 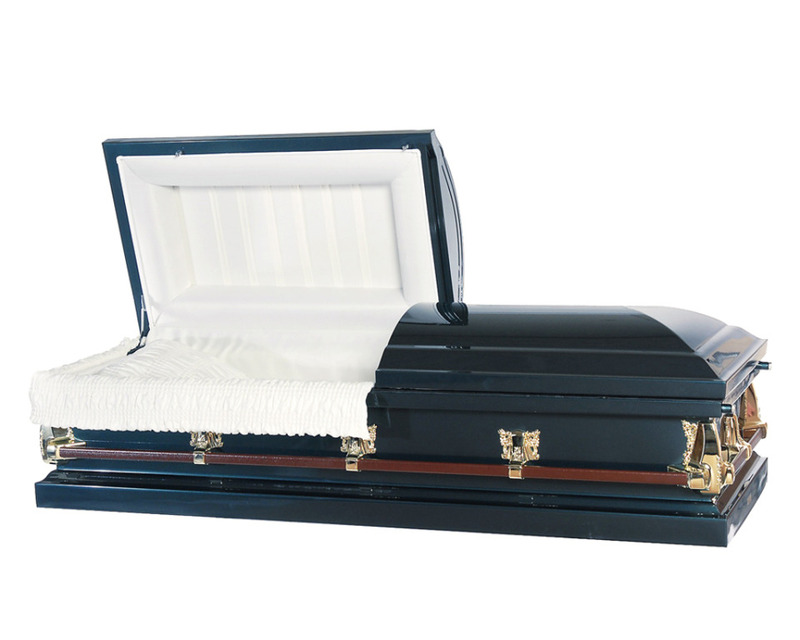 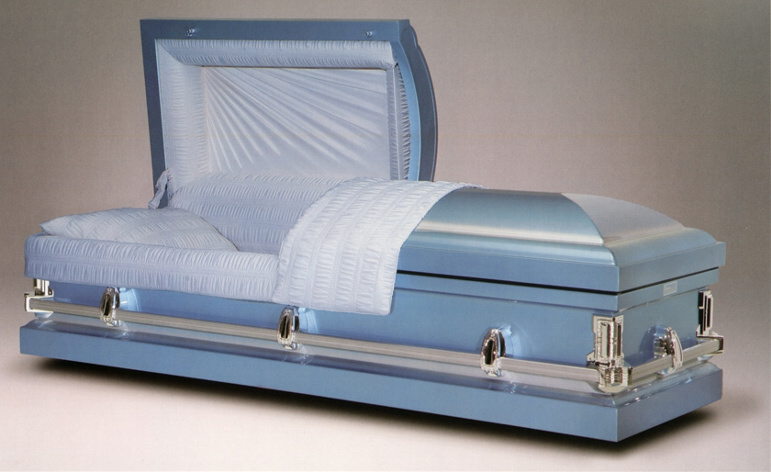 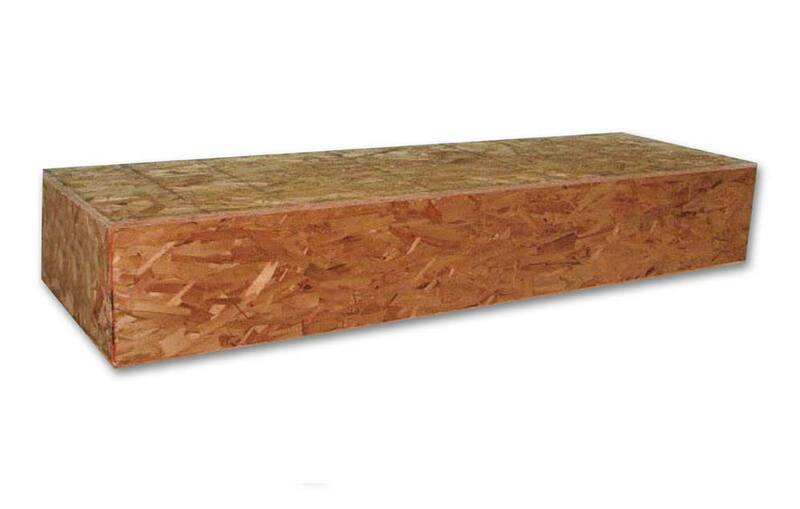 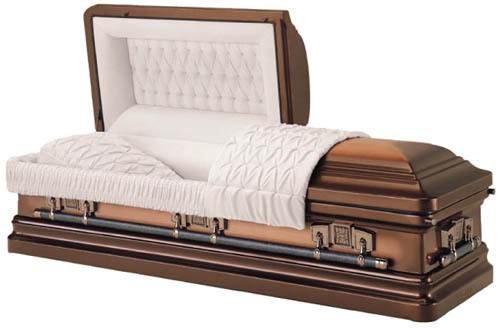 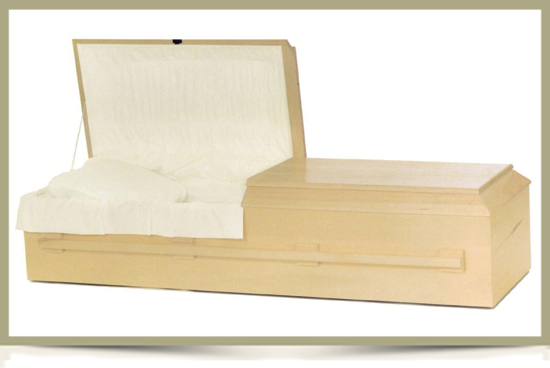 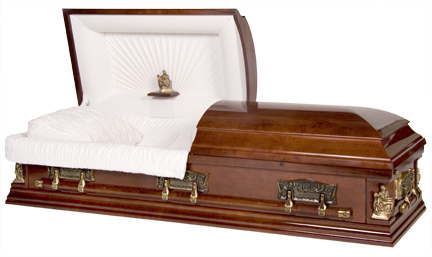 We have available to us a wide selection of caskets. 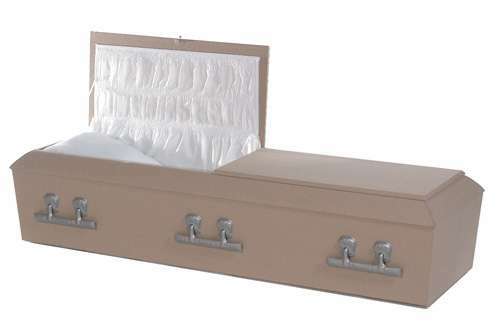 Here are just a few to choose from. 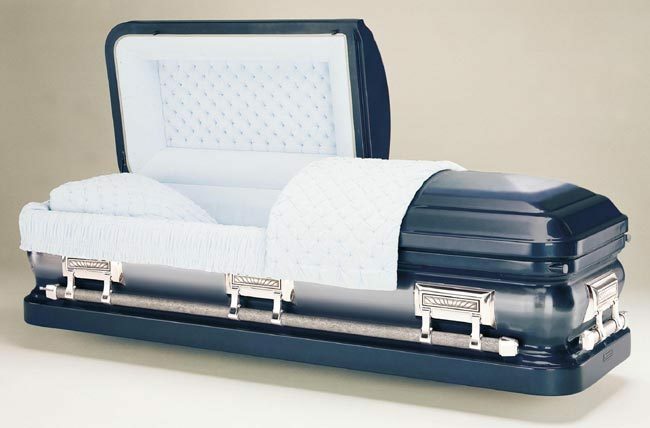 Please ask your Funeral Director for our brochures and current pricing.